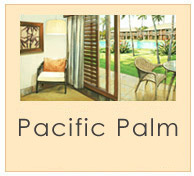 Pacific Palm will be located in Pacific Harbour, a few minutes from the well known Arts Village. 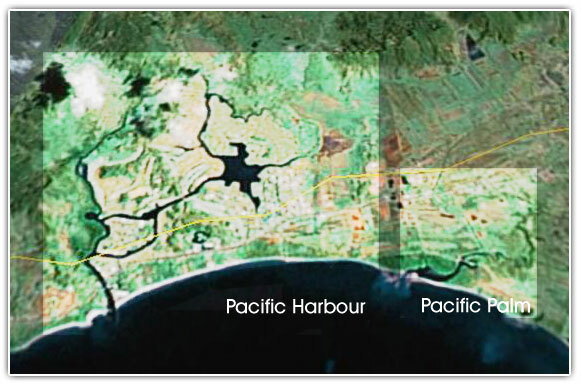 Pacific Harbour is about 40 minutes; drive from Fiji's capital Suva. 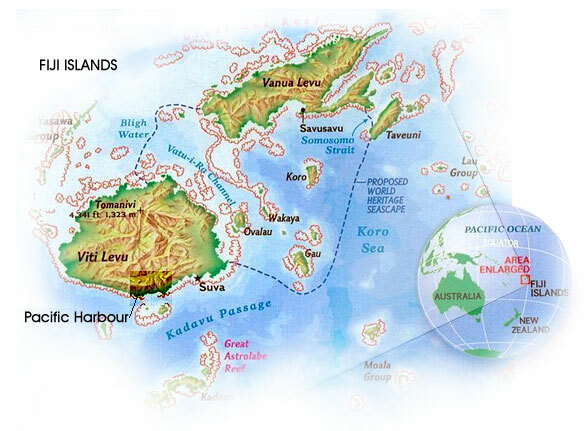 A wonderful 18- hole golf course is also a few minutes' drive away, The Greens South Pacific Fiji Islands Golf Course. 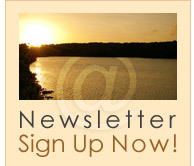 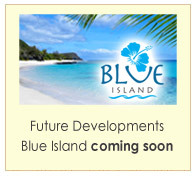 Activities that will soon be made available on Pacific Palm include Fijian events and activities, walking clubs, fishing, scuba diving, boat tours, windsurfing, kayaking, motorized water sports, bicycle rentals, beach volleyball, mini soccer and rugby games, aqua-aerobics and many other sports.